We close out 2017 with a painful loss. Barb Thomsen, aka Barbwire, passed away on December 17th after a brutal fight with colon cancer. 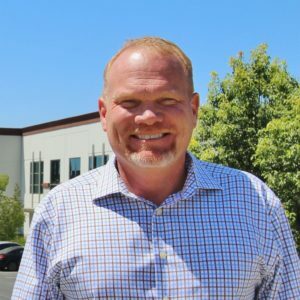 In our 13 years of being in business, this is the first time an employee of ours has passed away and it is an experience that I do not wish to repeat anytime in the future. I could not be more proud of the way our WLC Family rallied around Barb during her struggle. Many of our team members visited Barb during her final days in the hospice facility and it should not go without mentioning that Oscar Iniguez, one of our longest tenured employees, was instrumental in organizing group visits to see Barb. Oscar also wrote the beautiful tribute to Barb contained in this newsletter. I could not think of a better person to write this memorial than Oscar. We will miss Barbara as she has left her legacy etched into our company’s history. One of our featured projects highlighted in the newsletter is Hotel Paseo, a Marriott Autograph Collection project. 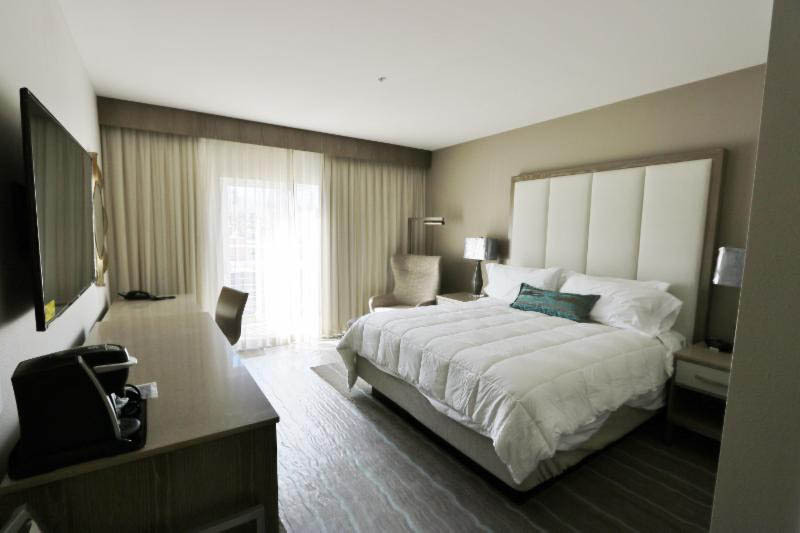 This hotel is the first one built in the heart of the El Paseo Shopping District in Palm Desert. This project has increased Watkins Landmark’s stature in the hotel project sector of the construction market. 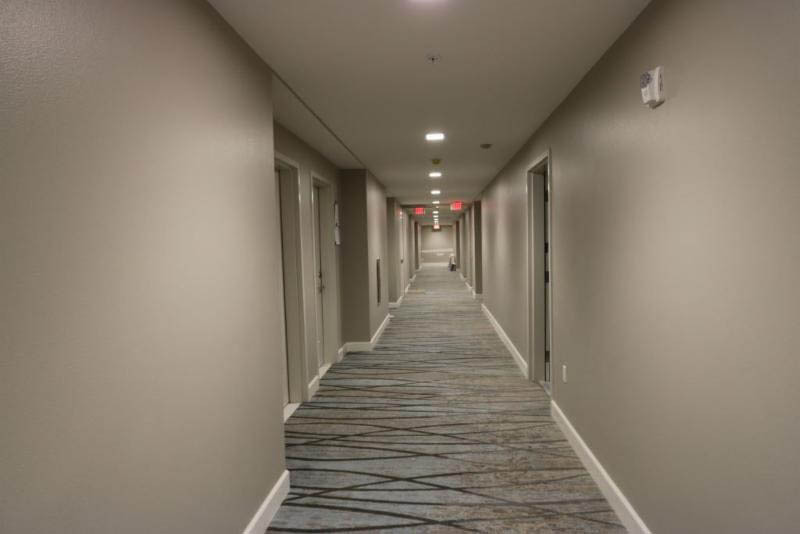 Our project team is working tirelessly to near completion and have this hotel open for business this month. Great work by our entire team on this picturesque project! Our second project featured in this newsletter is actually several projects in one. 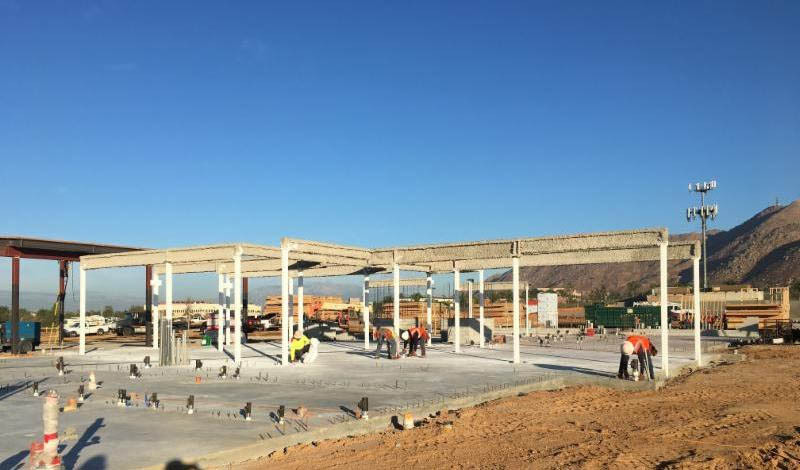 The Quarter project is located in Moreno Valley and sits on about 8 acres of land. The project will have two hotels, a Marriott Residence Inn and a Holiday Inn Express. In the future, the site expects to have restaurants and retail spaces available. 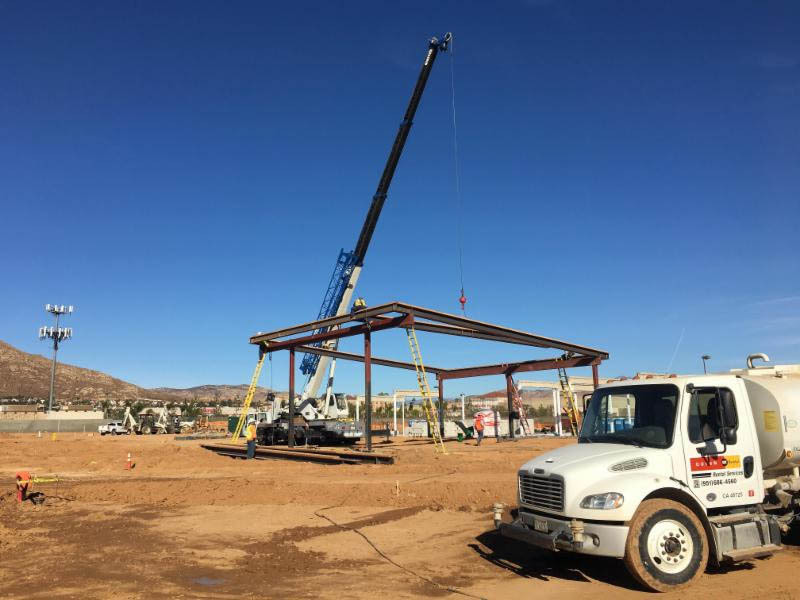 Located adjacent to where the 215 and the 60 intersect, this project will get its fair share of exposure just from the congested freeway traffic. 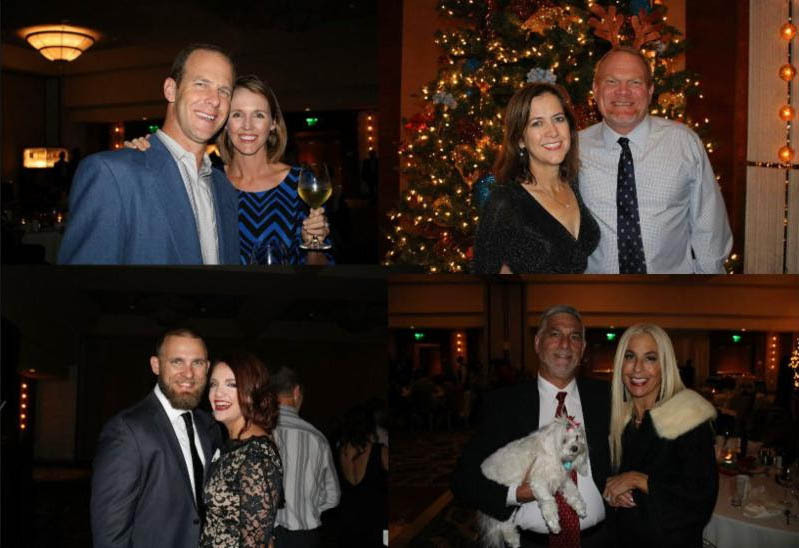 In our Company Culture section we have pictures from our annual Watkins Landmark Christmas Party. 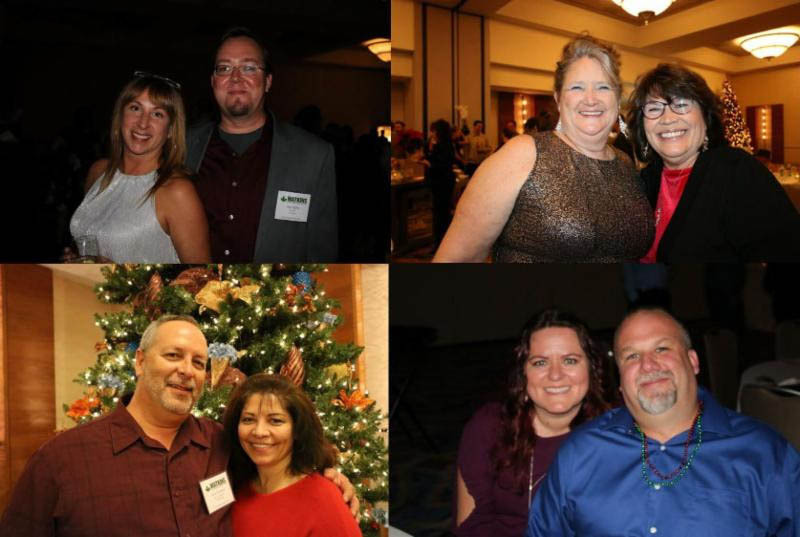 This year we held our Christmas Party at the Marriott Marquis in the San Diego Marina. This was a change from our last few years in Temecula Wine Country. 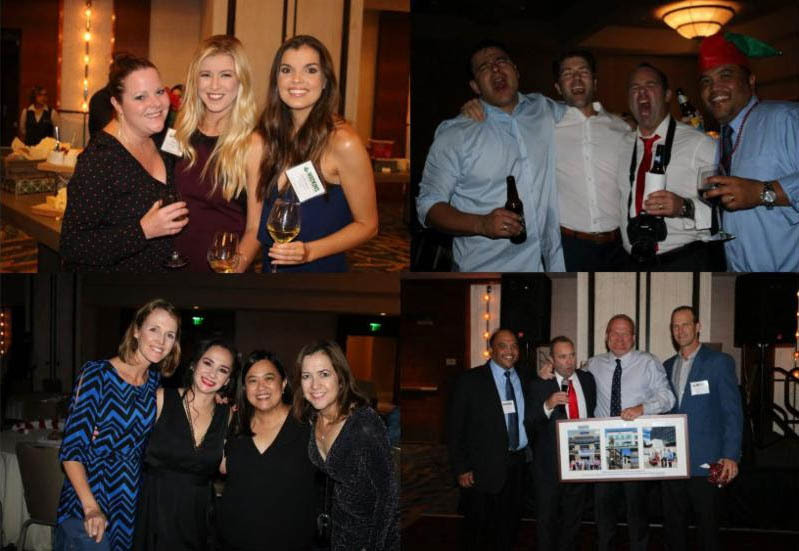 As you can tell by the pictures, a great time was had by our hardworking employees. We are excited to welcome some recently hired team members to our Inland Empire Regional Office, Jorge Rivero, Project Manager, Sean Broomfield, Superintendent, Phillip Petitto, Senior Project Manager, and our new scheduler, Iraj Aalam, who will work out of our San Diego location. 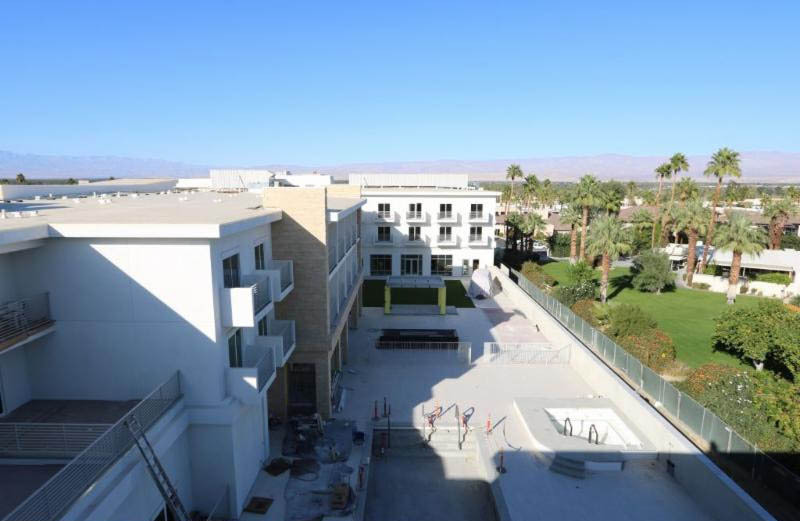 Our Hotel Paseo project is located in Palm Desert’s prestigious shopping district of El Paseo. This hotel is part of Marriott’s Autograph collection of hotels and will have a total of 150 rooms. The Marriott Autograph Collection is defined as a “destination that has been selected for its quality, bold originality, rich character and uncommon details.” This luxury hotel in particular is nearly 100,000 square feet with underground parking. The hotel will include a restaurant, AC3, featuring farm-to-table American Cuisine and a world class spa with exquisitely designed luxury suites. The hotel will be individual in character, grand in size, and incomparable in experience. We are in the final stages here at the hotel and are getting prepared to turn over the keys! This location is ideal for anyone and everyone, with world class amenities and an array of local hikes, shopping, and entertainment. Among the hotels countless amenities is a vintage Airstream trailer that has been turned into a luxury suite, a world class spa, an outdoor entertainment area and a gallery exhibiting the works of local artists. AC3 is the name of the on-site restaurant and bar and will be serving guests off of the lobby of Hotel Paseo and is open to everyone. The restaurant/bar is owned and operated by local restaurateurs Tony Marchese, owner of TRIO, and Andrew Copley, chef and owner of Copley’s in Palm Springs. AC3 will be the latest addition to the fine dining options on the famous street of El Paseo. 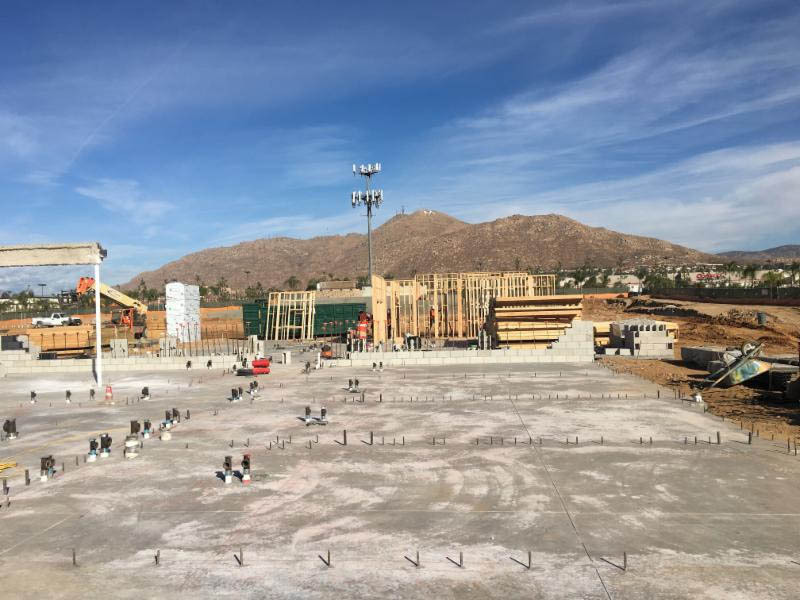 The Quarter Project, located off of the 60 freeway in Moreno Valley, is an 18-month ground up construction of two new hotels, a new Marriott Residence Inn and a Holiday Inn Express. We broke ground in June and are projected to finish in the fall of 2018. The project sits on about 8 acres worth of land and comes in around $36 million. The Holiday Inn Express will close at 57,000 s.f. 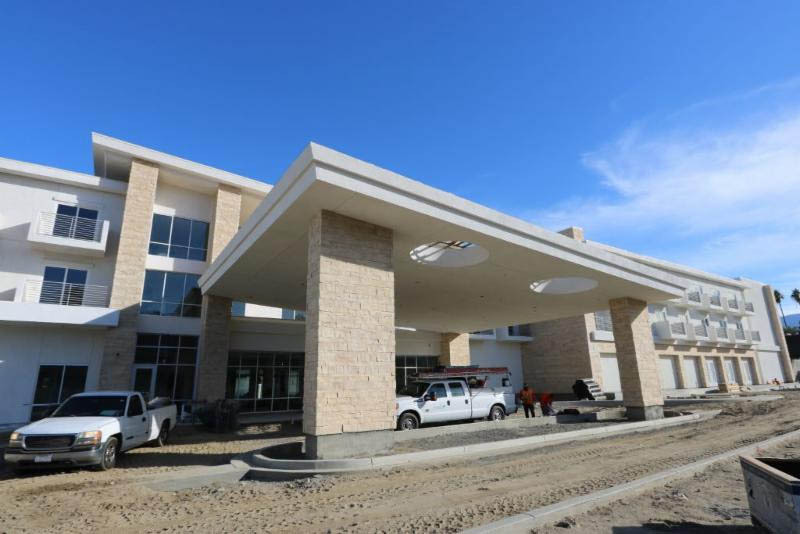 and will have 104 guest rooms. The Marriott Hotel is the larger of the two structures sitting at 87,000 s.f. complete with 112 guest rooms. This project has had extensive site development work that needed to be completed, which we have been working on since we broke ground. The location of the Quarter is perfect for new restaurants because of its prime location at Day Street and Eucalyptus Avenue. The Starbucks on Day Street is one of the highest producing Starbucks locations in the Inland Region because of its drive-thru operation. These cross streets have roughly 54,000 cars per-day. 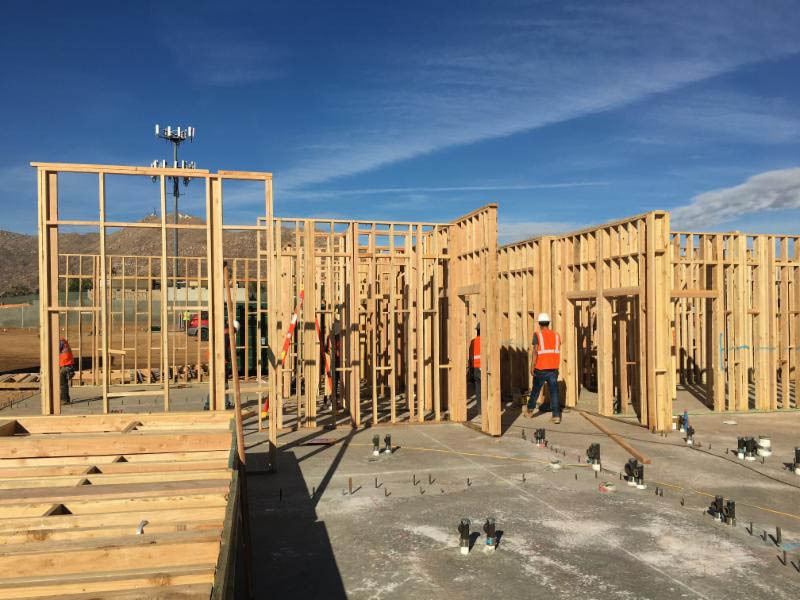 Our team on site consists of Christian Ryan, Regional Executive, Sandra Robinson, Project Manager, Jonathan Clarke, Senior Superintendent, and Alissa Messerschmitt, Project Engineer. Looking great team! Barbs (AKA: Barbwire) was a one of a kind California girl. Her fierce strength and independence was matched by her kind, loving, and generous soul. 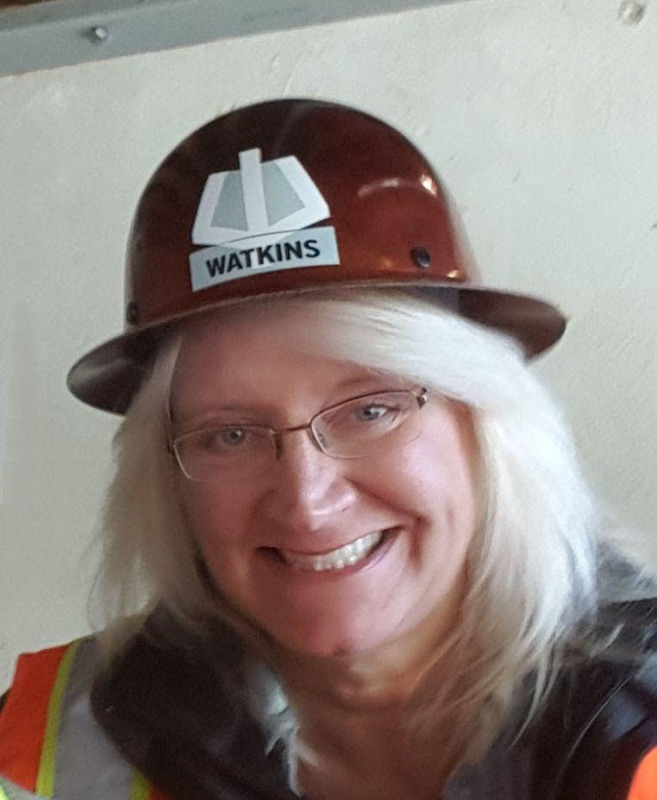 Barbara was a tower of strength with an amazing positive energy that was contagious to everyone she was surrounded by, even in her last few moments she was able to exude such grace. For those lucky enough to have had the opportunity to know her, you got to experience her ability to be loving, caring and cut throat all in the same sentence, hence the nickname “Barbwire”. Barbs wanted a party not a funeral, we will toast and celebrate her life the way she lived it, happy, joyful and full throttle. 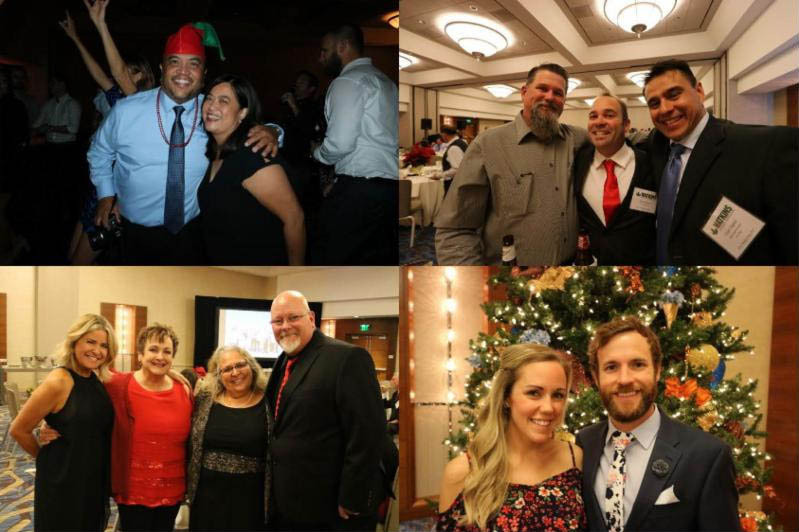 Our annual Holiday Party commenced on Saturday, December 16th at the gorgeous Marriott Marquis Marina Hotel in Seaport Village. The night was beautiful and our WLC Family had a great time dining and dancing together! Scroll down to take a look at some photos from the evening. We hope you enjoyed a wonderful Holiday Season and that 2018 is a year of happiness and success for you and your loved ones. Cheers!